ATEX Directive relates to equipment which is used in hazardous areas i.e. locations with concentrations of flammable gases and vapours creating a potentially explosive atmosphere. 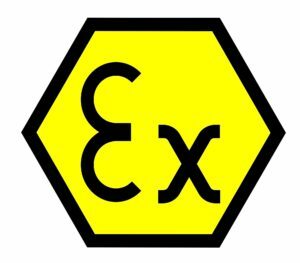 Specifically ATEX relates to equipment with moving parts posing a potential source of ignition (such as fuel dispensing equipment, gears, motors, pumps, mining equipment, lighting, alarms, plugs, switches, sensors etc). 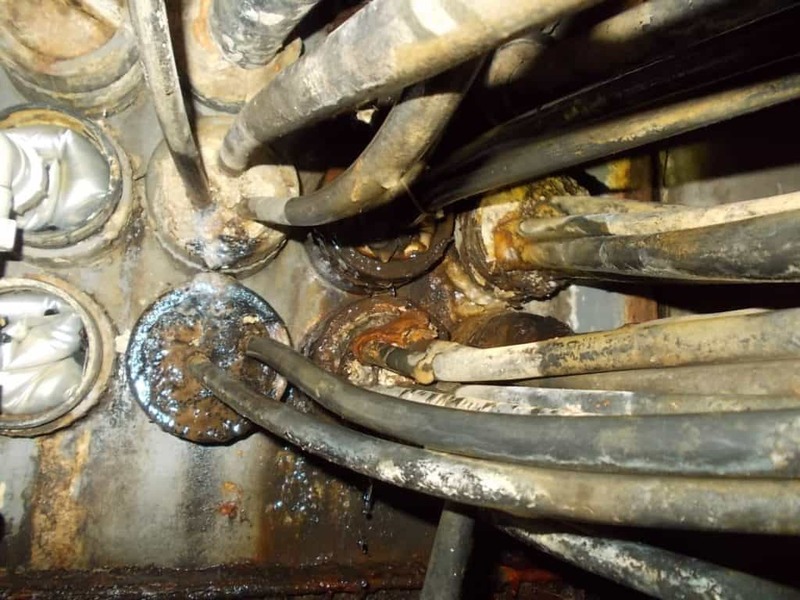 The comments and conclusions below apply to sealing all types of electrical cables both onshore and offshore – including control, instrumentation and power supplying low, medium and high voltage electricity, typically entering substations at 11kV-33kV. potentially explosive atmosphere, albeit one which is contained by the vessel, and is therefore subject to the ATEX Directive. Potential sources of ignition: electric sparks, arcs and flashes, electrostatic discharges, waves, ionising radiation, hot surfaces, flames and hot gases, mechanically generated sparks, chemical flame initiation and compression. According to the ATEX Directive download below Section 2 and 3.7 covers the type of equipment that the hazardous area certification covers – the document does not reference products excluded from the Directive. Duct sealing systems are not covered or categorised according to ATEX – they are effectively “non-sparking” and when installed in accordance with the manufacturers installation instructions do not pose a potential explosion risk. 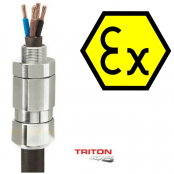 In this instance, a “Statement of Exclusion” applies to cable sealing with respect to the ATEX Directive. 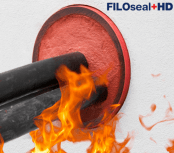 Duct seals are available to prevent water ingress and gas migration into electrical substations, infrastructure and buildings – fire resistant cable seals are available for fire-rated applications. Sealing solutions are available to suit all duct diameters and cable voltages in single, multiple or trefoil cable arrangement. This information has been provided by SIRA, the leading hazardous area certification body. Since 1985 Thorne & Derrick based in the UK have been specialist distributors of LV, MV & HV Cable Installation, Jointing, Substation, Arc Flash Clothing & Electrical Safety Equipment – customers include UK and worldwide contractors, specifiers, traders and end-users involved in cable installations, sealing cable ducts, cable jointing, substation, overhead line and electrical construction at Low, Medium & High Voltages. 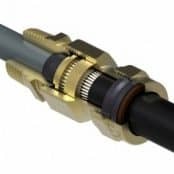 We are specialist stockists and distributors of 11kV-33kV Cable Joints, Terminations & Connectors from manufacturers including 3M, Pfisterer, Prysmian and Nexans Euromold in a selection of jointing technologies including heat shrink, cold shrink and push-on.